When it comes to controlling our dogs, the challenge is not always an easy one to conquer. 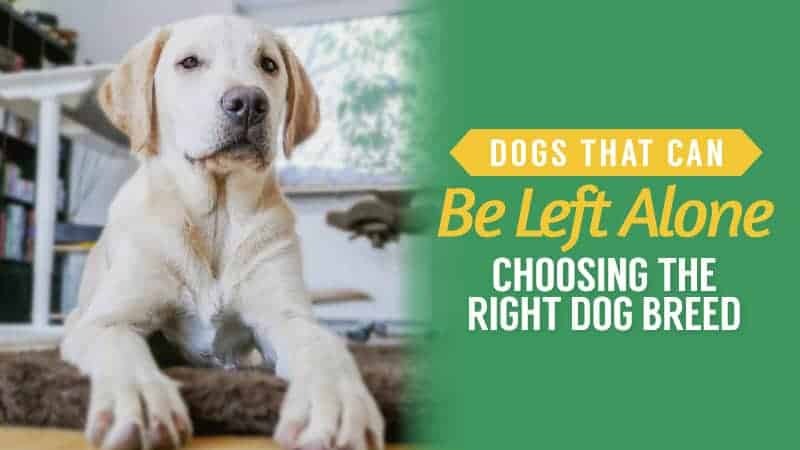 Some dogs are easy going and happy to do as they are told, but there are others that are more wilful and want to do things their way – a lot like people. 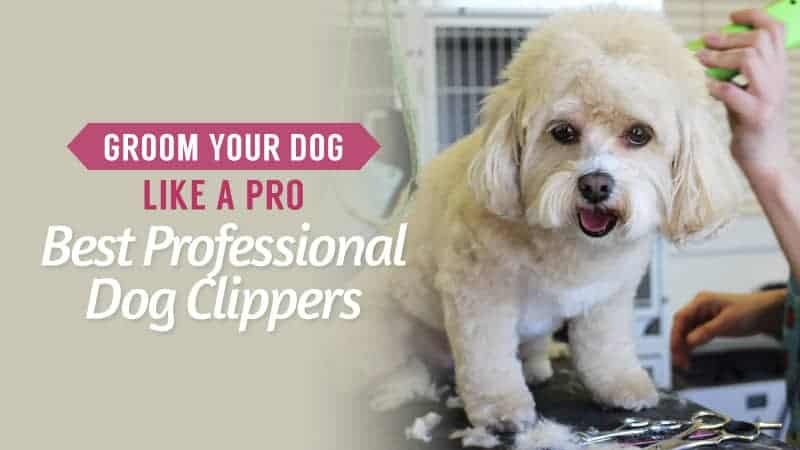 Of course, if you are in need of a training aid, or have a particularly noisy pooch in your home, there is something that can help. Training collars are a fantastic way to help get things back on track and help keep your dog under control. 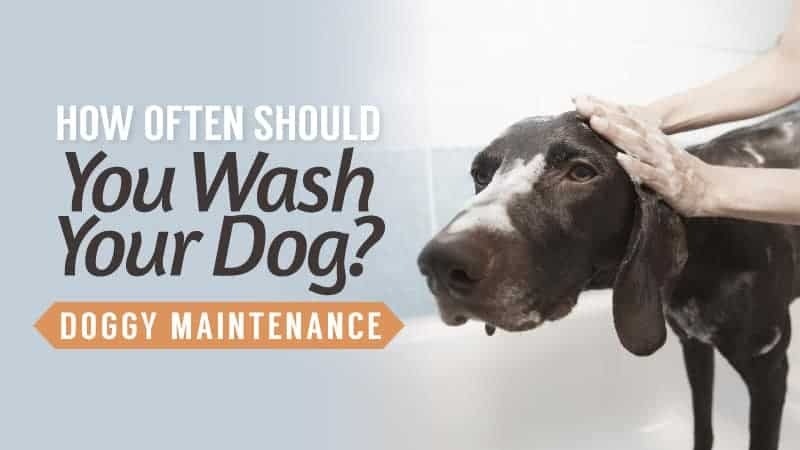 There are several different types out there, with the main choices being between spray and vibration collars that let your dog know they need to stop barking. Thankfully, electric shock collars are to be banned in 2018 due to the cruelty and trauma that a dog suffers when they are used. Instead, you can choose from some excellent (and effective) humane methods, which you will see more of below. It’s not always easy to know which collar is going to be right for you and your dog, but we are here to give you a hand with things. 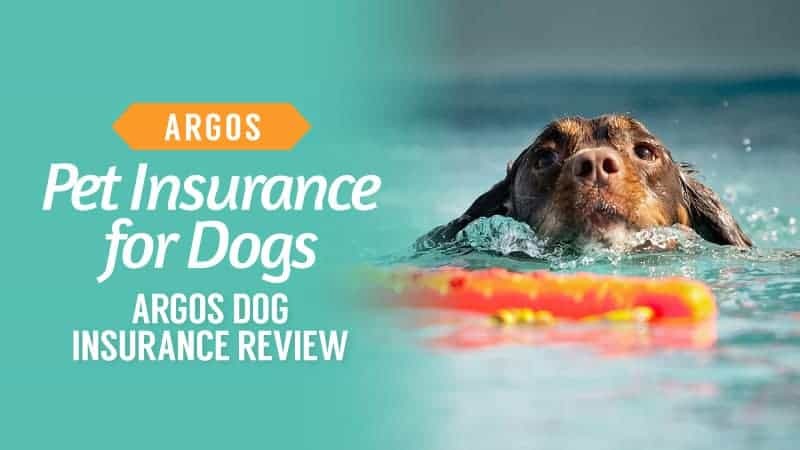 In order to help you find where to buy the best dog training collar, we have put this guide together, compiling all of the relevant dog training collar reviews in one place, allowing you to find one that helps with your training regime. 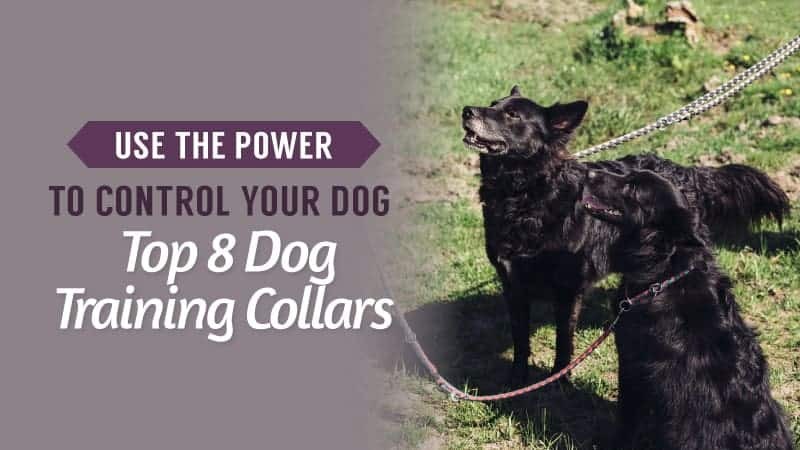 Training collars can be expensive to buy, but we are here to help ensure that you don’t end up spending too much when looking for a little help with control. This collar from PetSol could be just what you were searching for, at the best price, so make sure you take a moment to read below. 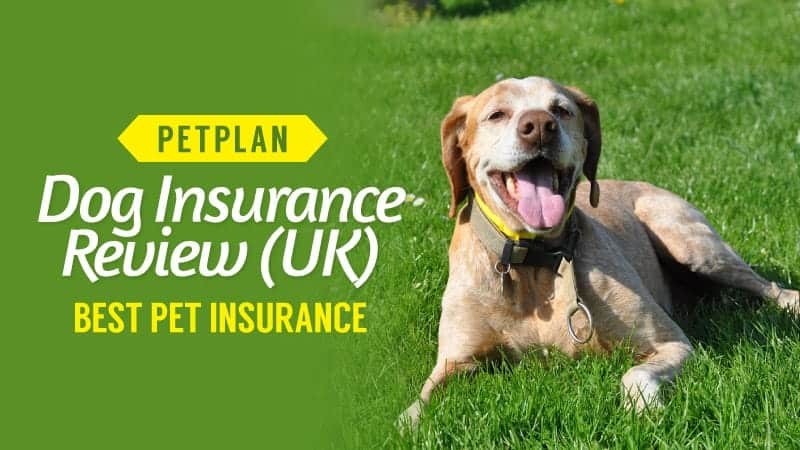 This training collar has a couple of colour choices for you to look at, and it can be adjusted to fit any breed with absolute comfort – from a tiny Yorkie to a Great Dane. The strap itself is made from nylon, creating a soft barrier that doesn’t rub, but also remains durable and robust, even when used for extended periods of time. It’s even reflective, adding an element of safety to evening walks. There are nodes on the back of the main box on the collar, and two different sizes are included with the purchase so that you can use the ones that suit your dog’s size best. These do not cause any discomfort or harm, and simply act as receptors for the vibration and sound to be activated. There are also eight training levels included so that you can both work together at a good and easy pace. Some customers feel that it can become a little loose when worn by dogs that like to run and move around a lot. This training collar comes at a very reasonable price, and has everything you need to really take control and start helping your dog to become a better citizen. 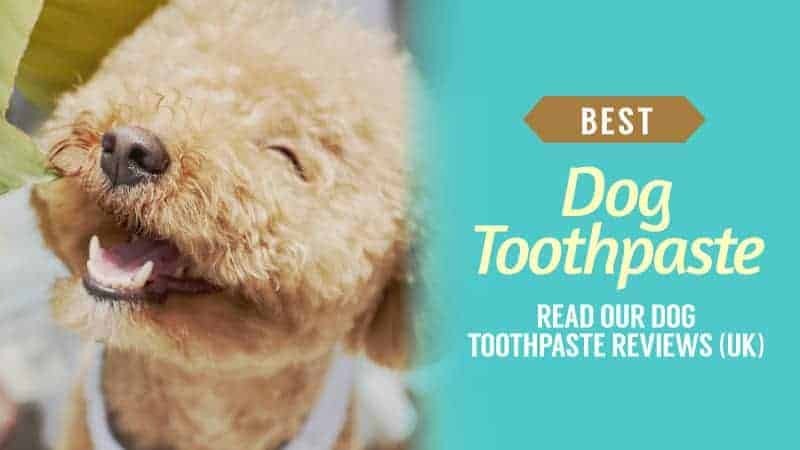 While there are some who feel it can be a little loose when worn by dogs that are especially active, this does not weaken the effect, and it will still work excellently to stop them from barking. Fully adjustable and with multiple training levels, it really does make for the ideal solution to unruly vocals. Sometimes, a training collar works best when the remote is in your hand, allowing you to correct behaviour that you dislike with the press of a button. This collar might just have what you are looking for, so take a moment to read the reviews below and see what you think of it. This training collar features a simple design that is easy to get around your dog’s neck, while also remaining comfortable. 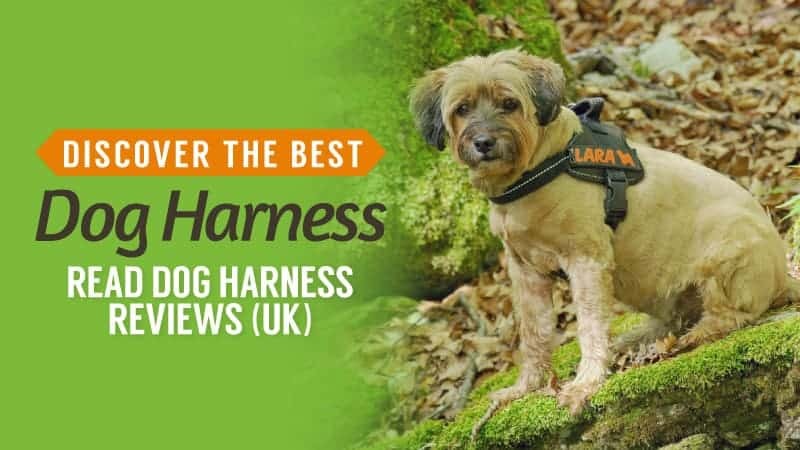 The strap itself is adjustable, allowing it to fit a number of dogs effortlessly, and you won’t find that it weighs them down either as the box is incredibly lightweight. There is even a remote included so that you can correct behaviour from a distance, keeping your dog’s trust. 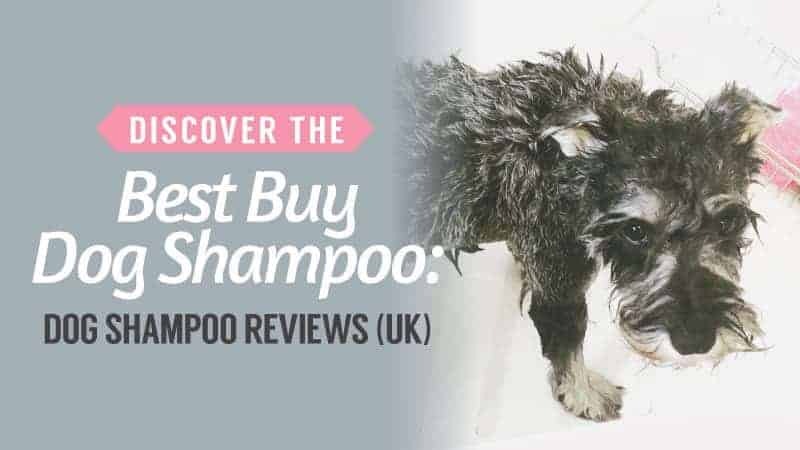 It uses a citronella spray, something that dogs hate the smell of, that you can trigger using the remote when they behave badly and you want to correct the behaviour. Alternatively, there is a sound correction system that you can use instead, or in addition to the spray. 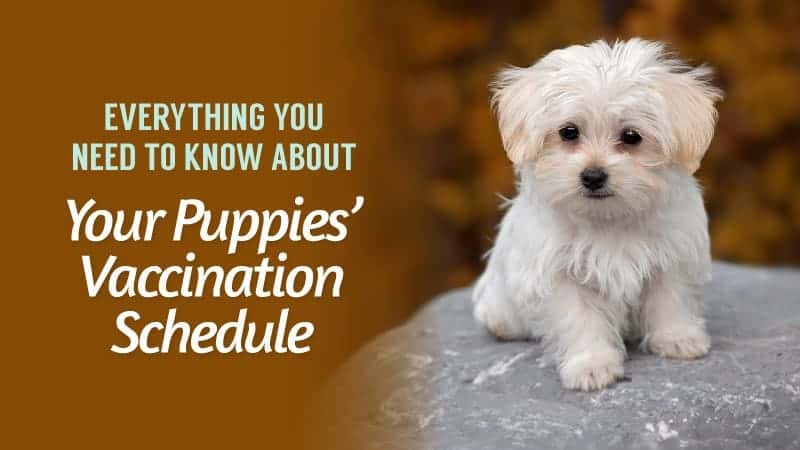 There are two levels of spray stimulation for you to choose from as well, allowing you to pick the best method for your dog. Some customers feel that you need to be closer than the maximum distance advertised for the remote to be truly effective. This training collar comes at a good price, and is a great way to stop unwanted and unruly behaviour from your dogs. While there have been cases where customers felt that the maximum distance was actually too far for the collar to work effectively, standing a little closer doesn’t tend to cause any harm and the system works excellently as a whole. 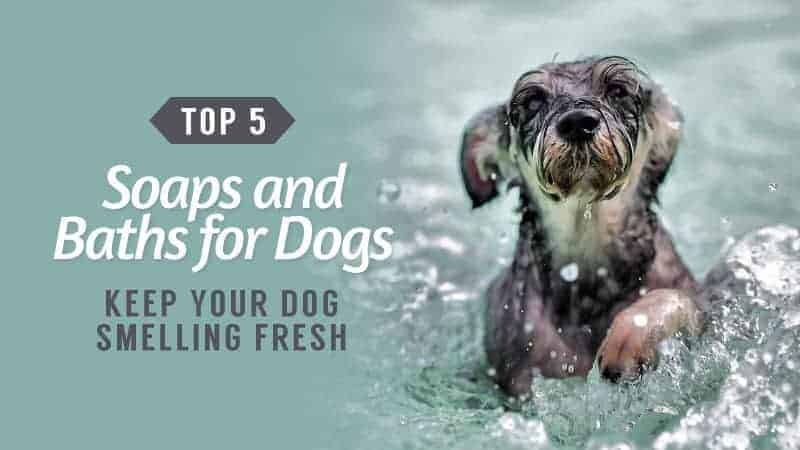 If you are struggling to keep your pooch under control, you might want to try this humane, but smelly (for them) method. As electric shock collars are to be banned in the Uk in 2018, at last, it is best to search for training collars that give a shock in a different sense. 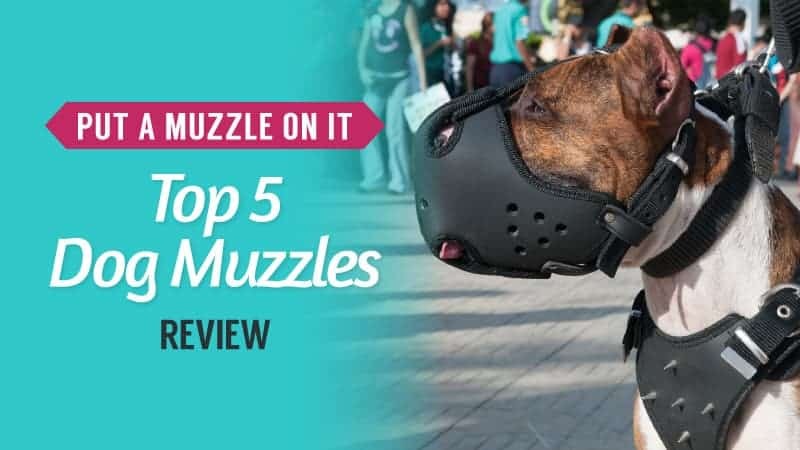 This spray collar from Pet Safe might just be the best way forward, and when you compare it to a classic shock collar, the results are often a lot better. This training collar has a small and lightweight design, so when you go to buy it you know, it isn’t going to weigh your dog down. Designed for those over 2.7 kg, it fits dogs with necks up to 60 cm in size, which gives you plenty of room for the vast majority of breeds. The adjustable nylon strap is soft on their coats and comfortable to wear, so they won’t be left feeling restrained or distressed. It comes with a battery to get you started, and the way it works is simple. If your dog barks, it triggers a citronella spray that will distract them with an odour that they absolutely hate. It is not harmful to the dog in any way, and it is sure to help stop them from being too noisy while at home or out. Plus, you can rest assured that the spray itself is completely stain-free, so your home is safe. Some customers found that the citrus smell was quite strong, which they disliked. This training collar comes at a good price and is definitely one to consider if you are searching for a good spray collar that actually stops your dog barking. While some have found the citrus smell to be quite strong, it is also an effective training method, and the strength of the odour is really down to personal sensitivity. If you are thinking of buying a training collar that sprays your dog, then this might be the one to buy. Here are some further models of dog training collar, just in case the ones above do not quite meet your requirements. This training collar comes with three different coloured faceplates so that you can pick the one that suits your dog best, and there are even two batteries included so that you are ready to go from the moment you receive it. The strap is comfortable for your dog to wear, as well as reliable and very durable for added protection. 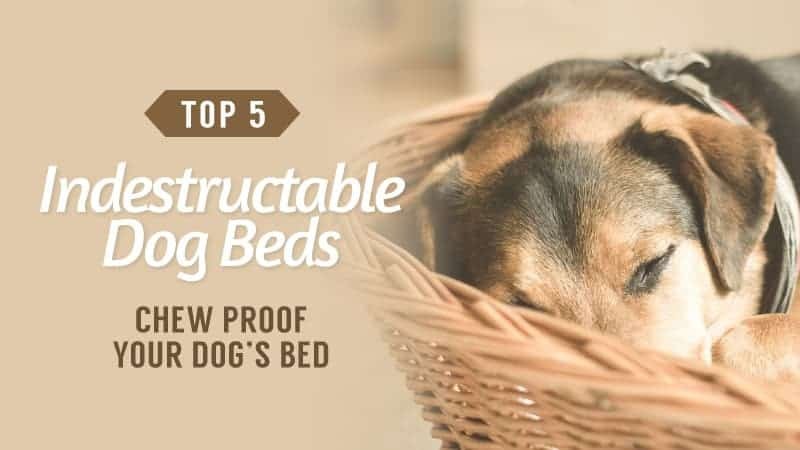 You can even adjust it, which means that it will fit any breed of dog at practically any size, providing full flexibility. 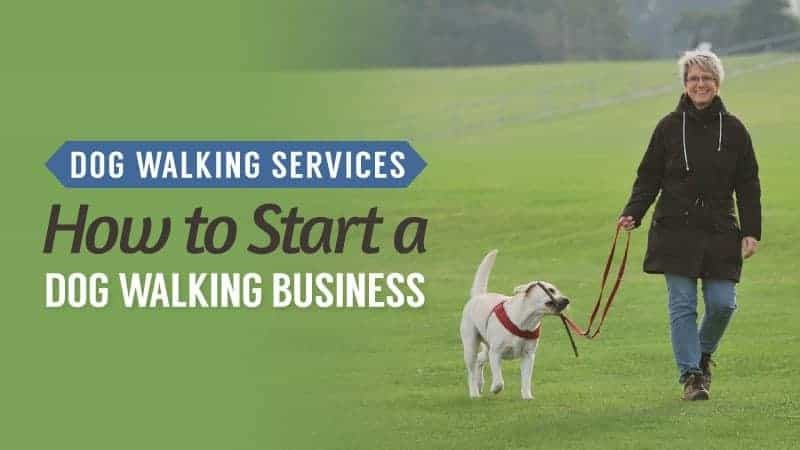 There are seven training levels too, so you and your dog can work at a pace that suits you both. It is incredibly humane too, using a combination of vibration and sounds to stop your dog from barking and help you with training. All for a great price, too. This humane training collar comes in a twin pack and can be controlled remotely, giving you maximum flexibility as a dog owner when it comes to kerbing unwanted behaviour like barking. 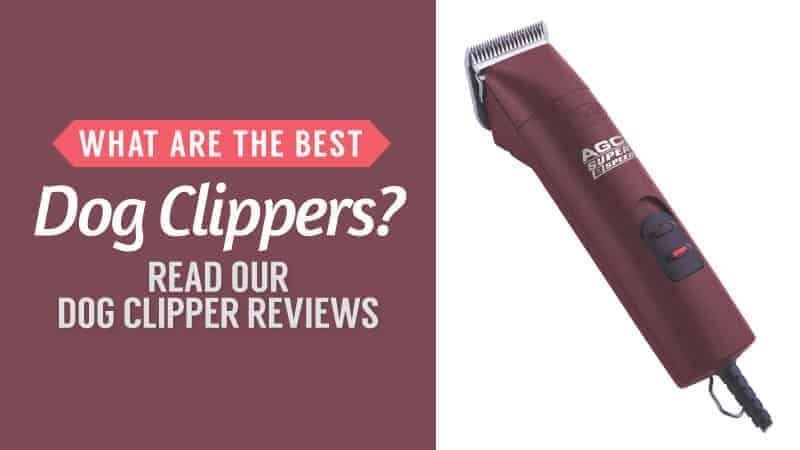 Battery powered, it is rechargeable so that you don’t need to worry about replacing the batteries regularly, and even waterproof so that it can be taken out during wet and unfavourable conditions. The controls on the remote are easy to read and understand, and the controls are small enough to hold comfortably. There are three training modes and 16 levels for you to explore so that you can both work at a pace that is good for each of you. The collar itself is also fully adjustable, which allows for it to fit every size and breed of dog without any kind of hassle. 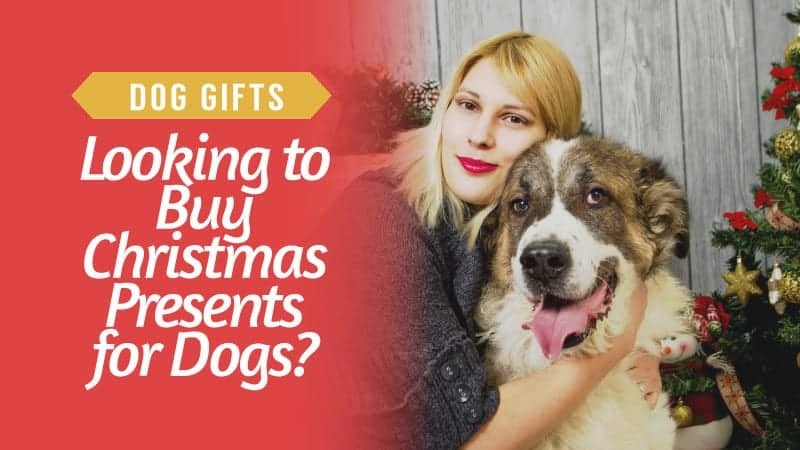 Hopefully, this guide has helped you to find the best dog training collar, and the dog training collar reviews have given you some guidance it comes to figuring out which one is going to help you train your dog and give you a better level of control. Not every dog is going to be easy to train, and there are some that will have a better time of it than others. 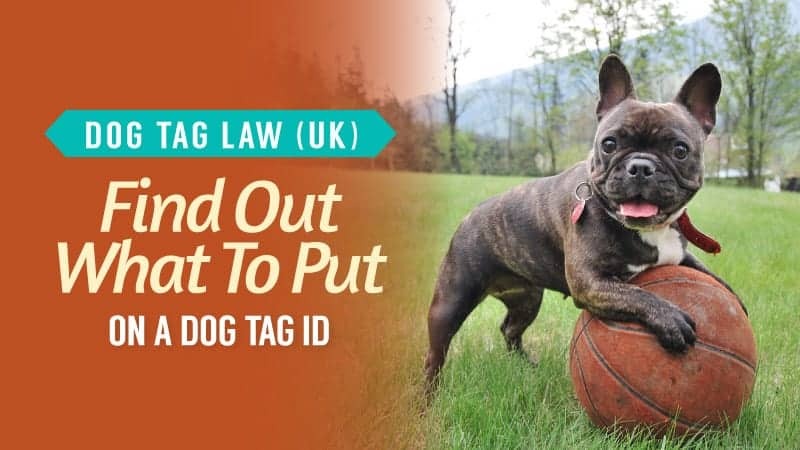 This is something that we understand as dog lovers, and it is why we have selected an excellent range of training collars for you to look through. 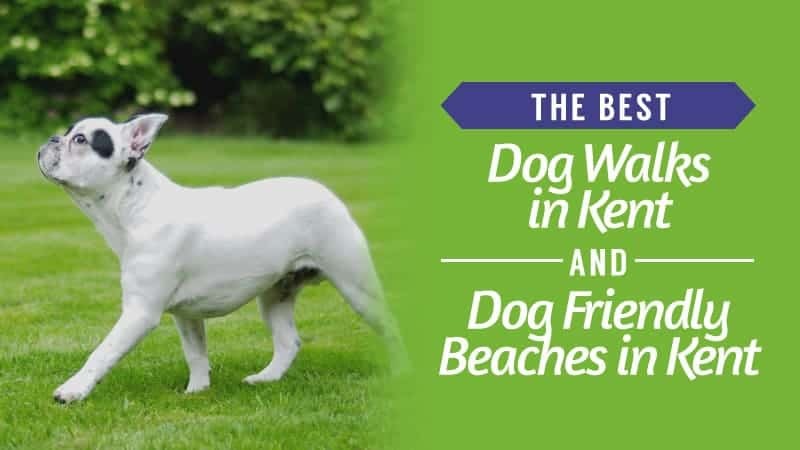 Each of them has different styles and advantages, so you are sure to find one that works perfectly for you and your dog. 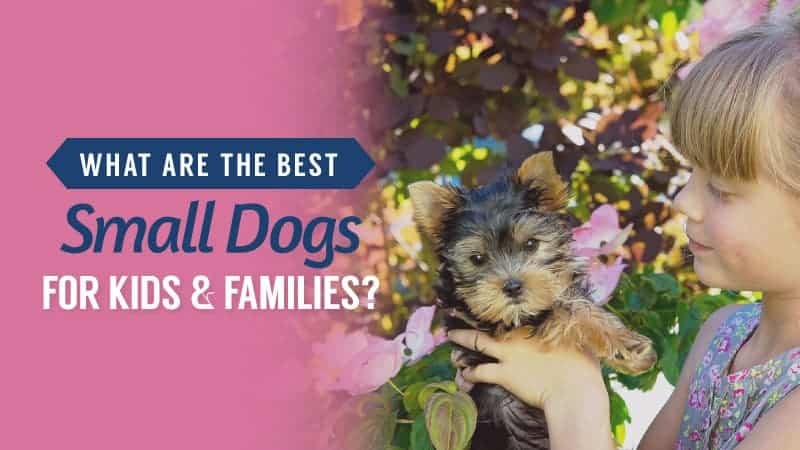 In addition to that, we have ensured that every breed and size is catered to, but also that there are cheap deals that will be kind to your bank account. It’s a situation that you simply cannot lose. What did you think of our dog training collar guide? Are there any that you would have liked to see or recommended? We love hearing from you, so make sure to leave us a message in the comments below.